UMM is a Men’s group seeking God and community thru faith, fellowship, and service. It is open to all men and holds monthly breakfast meetings on the third Sunday of each month, September through May. 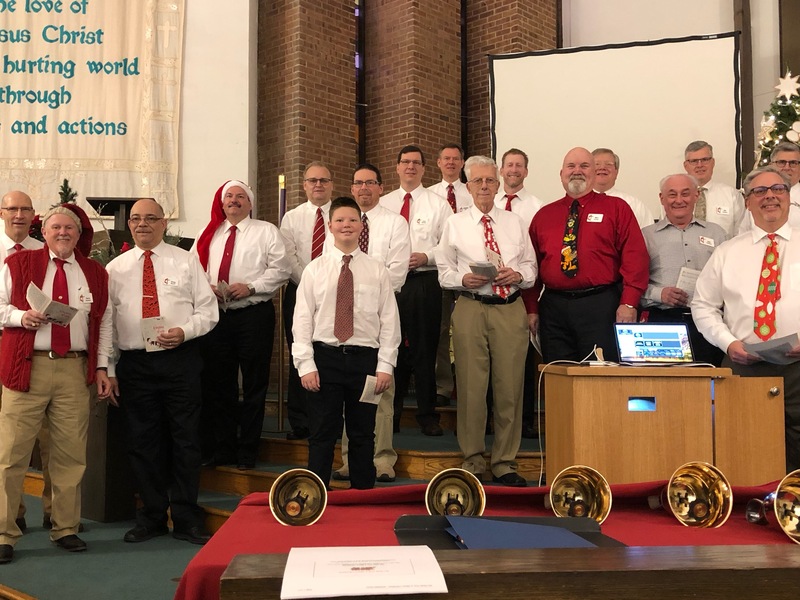 Any man interested in info about, or joining the United Methodist Men or a Men’s small group, please contact Greg Scott, gregescott@comcast.net or 609-280-9539 cell or text.